Run Course Aid Station #7 is in the same spot as previous years, the North end of East shore, near the East Shore Club House. I am also looking for shift leaders and individuals that would like to help decorate the tents. 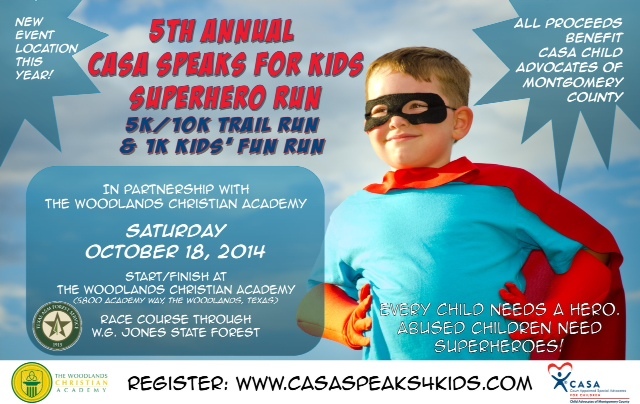 If anyone knows of any volunteer or services organizations looking to earn some volunteer time, please let me know. Please login to the TWRC website to access the registration link and password. 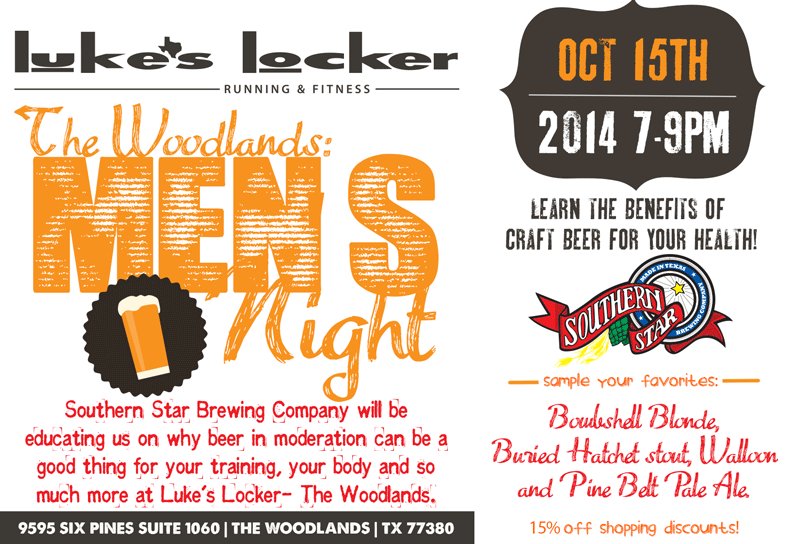 "Running clubs offers help for fitness goals"
Wednesday, October 15th from 7-9 p.m.
Guys, get ready to hear the benefits of craft beer for your health. Yes, you read correctly, Southern Star Brewing Company will be educating us on why beer in moderation can be a good thing for your training, your body and so much more . . .
Bombshell Blonde, Buried Hatchet stout, Walloon and Pine Belt pale ale. 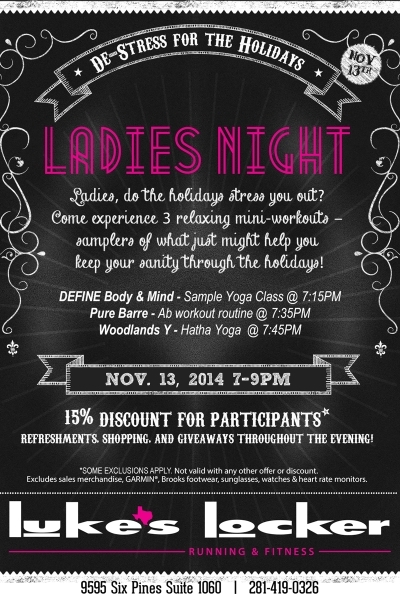 This should be a fun night with a 15% discount and beer what more do you need, guys? $25 off $50 gift card to Luke's as a way of saying thanks for supporting the YMCA. One gift card per family. Valid on a minimum $50 purchase. Yes, you read correctly $25 off a $50 purchase or more - that's like 50% off!!! 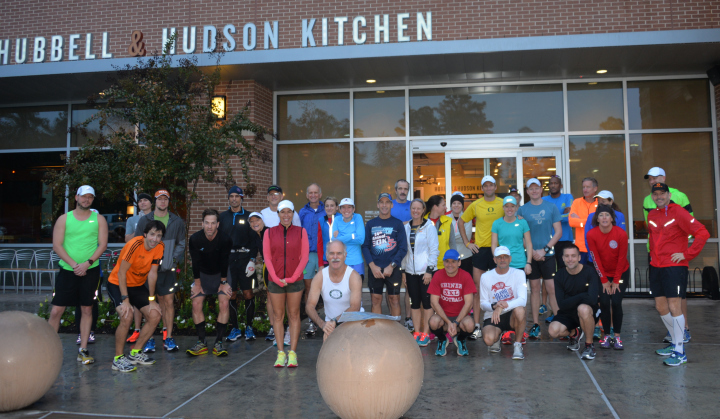 Please join The Woodlands Running Club for the 10 for Texas Social at Goose's Acre 2nd floor Patio. PLEASE RSVP via the Evite you should have received via email. ALL current TWRC members were sent one on 10/1/14. Didn't get one? Please double check your membership status. 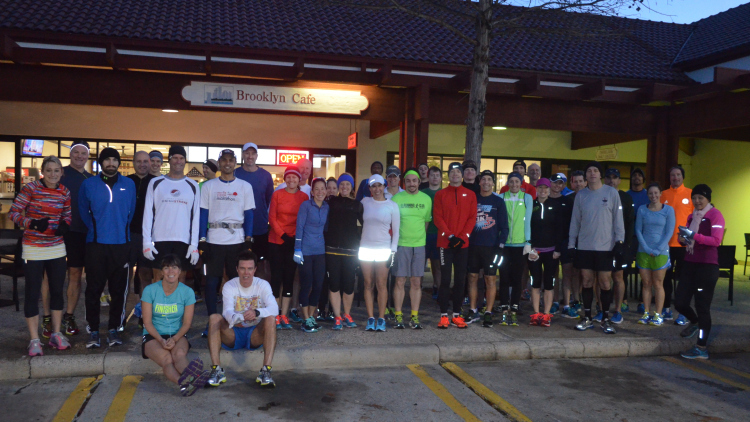 Our 2014 Juniors Running Club Kickoff had 131 runners totaling 228.75 miles! What an amazing way to start the season! Thank you to all who came and participated. Our weekly runs started last night at Bush Elementary and Wednesdays run will take place at Knox Middle School (5pm to 6pm) and all Saturday runs will now take place at Galatas (8:30 am to 9:30 am) and will remain there the rest of the season. This is a reminder to renew your TWRC membership, if you haven't already done so. If you have already renewed, thank you. 49 days, 5 hours, 36 minutes since The Woodlands Marathon.